Yesterday, Georgia Governor Sonny Purdue stood on the capitol steps and publicly led those assembled in prayer for rain for the parched state. 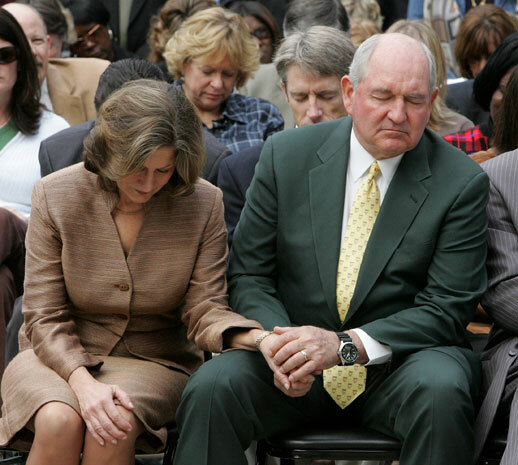 The idea of government leaders praying for solutions to problems, I think, is a good one. Now, if we could only get George Bush, and the congressional leadership likewise to pray for a solution to an end to the mass killing and mayhem in Iraq–imagine. 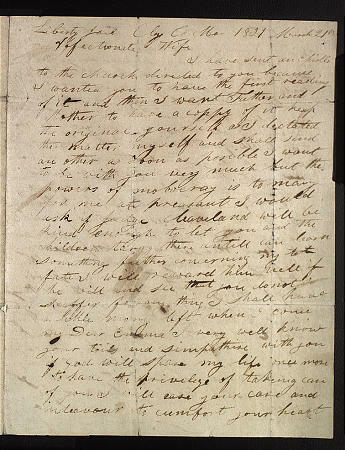 . .
Joseph Smith letter from Liberty Jail, March 21, 1839, is one of several thousand documents in the Joseph Smith Papers Project.